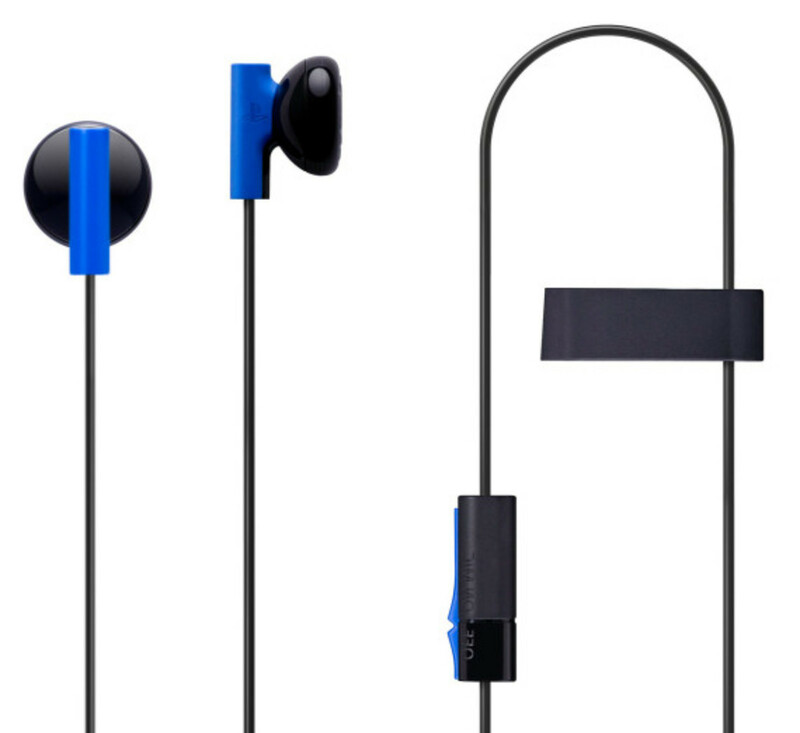 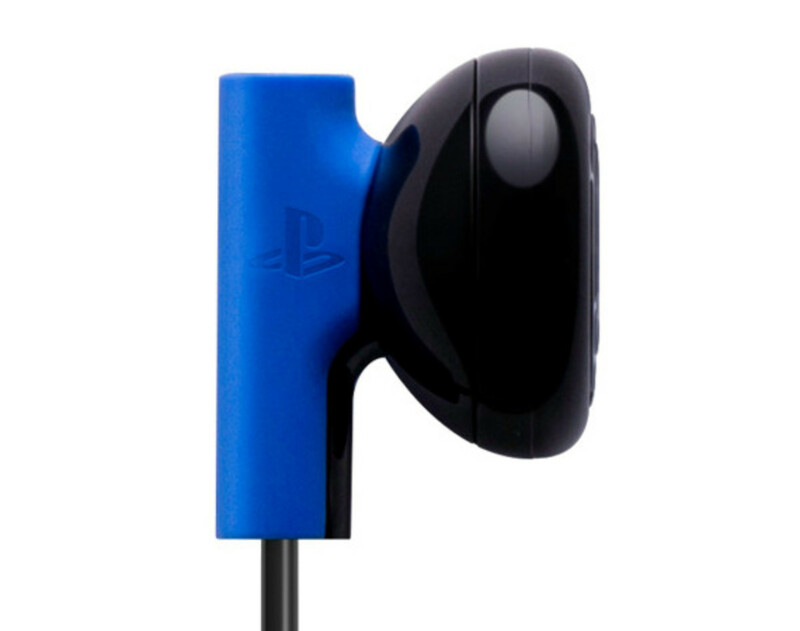 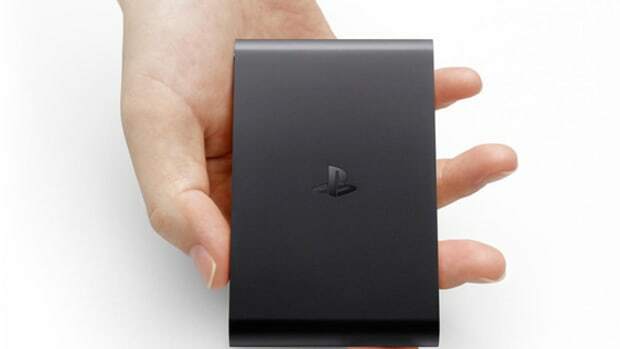 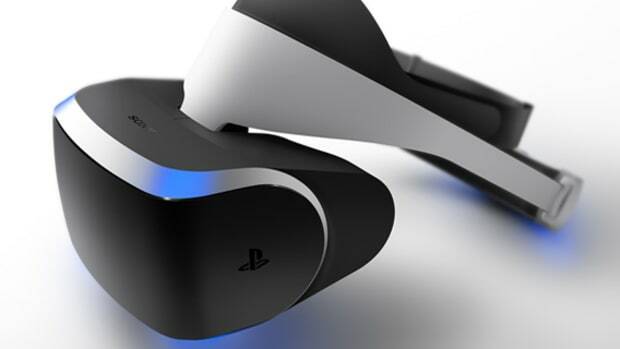 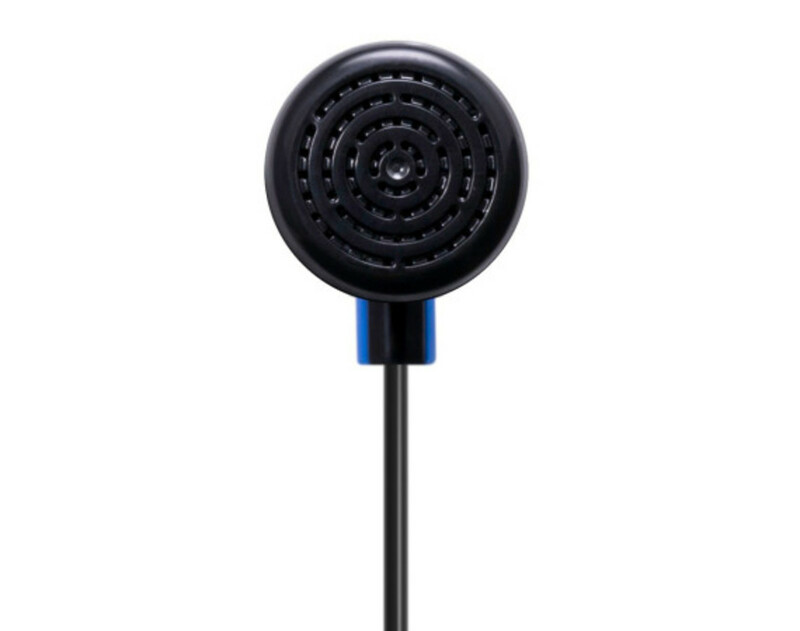 Sony was perfectly satisfy in letting Microsoft getting ahead of itself at this week’s all-important E3 2013 trade show. 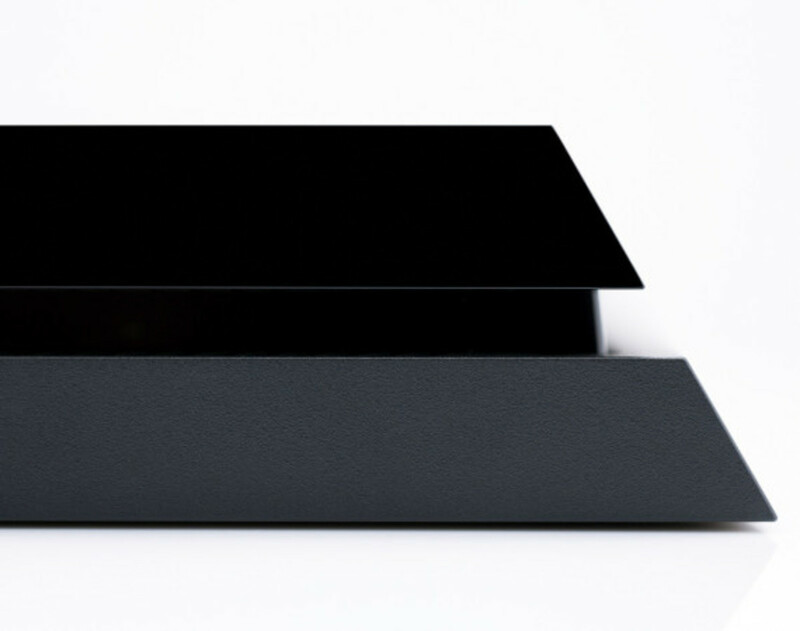 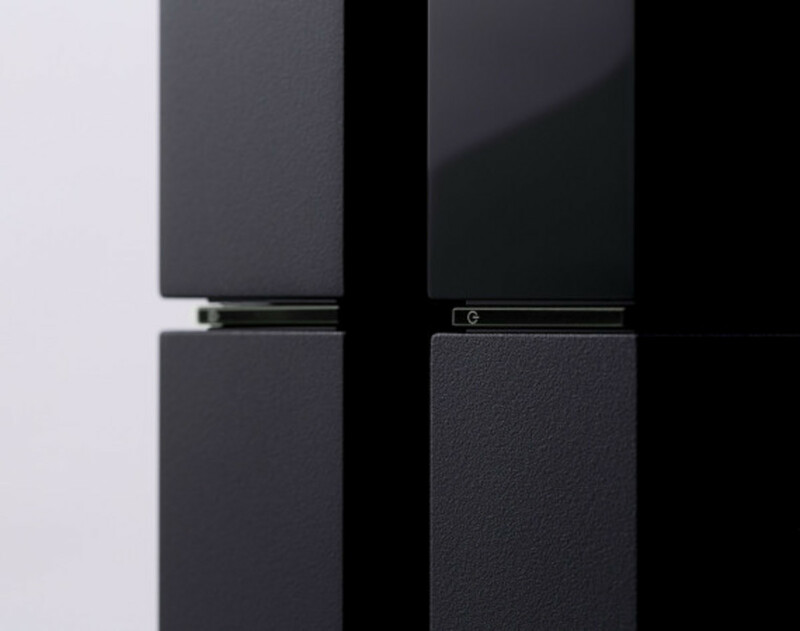 Some 6 hours after the unveiling of Xbox One, Sony executives confidently walked on stage to present their grand scheme of what gaming should be, the Sony PlayStation 4. 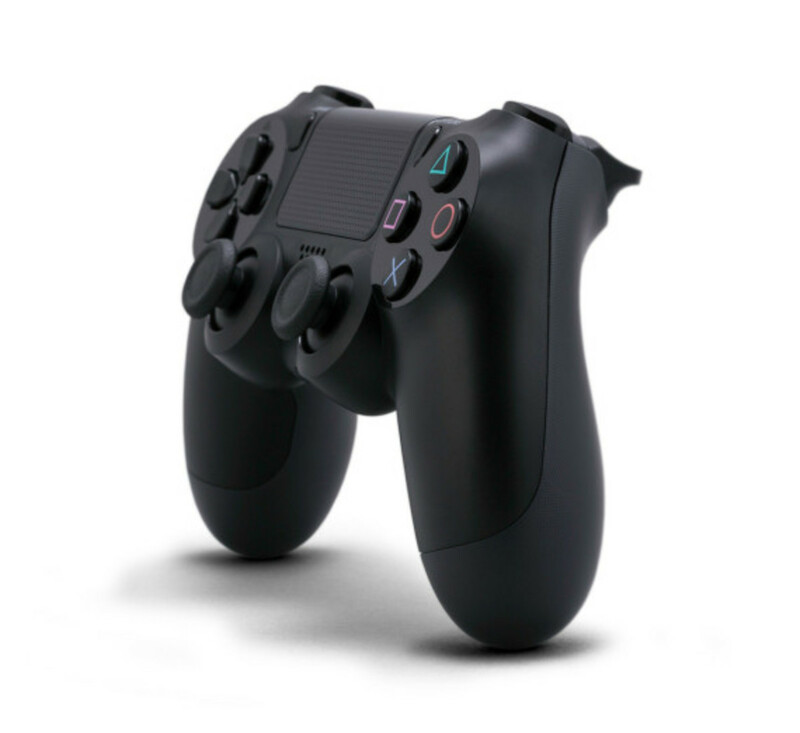 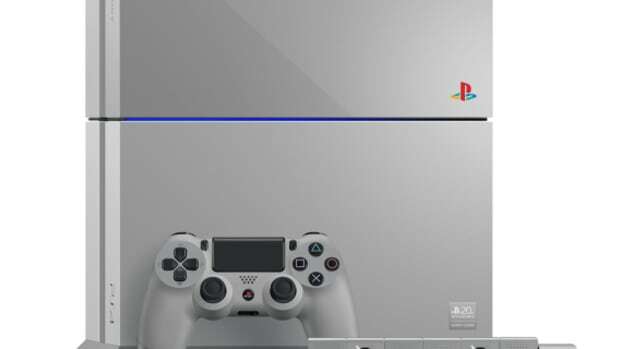 With a custom 8-core x86-64 “Jaguar” by AMD and a AMD Radeon 1.84 TFLOPS GPU, the PlayStation 4 is by far the fastest gaming console created by Sony ever since the Japanese multi-national decided to get into the gaming industry some 19 years ago. 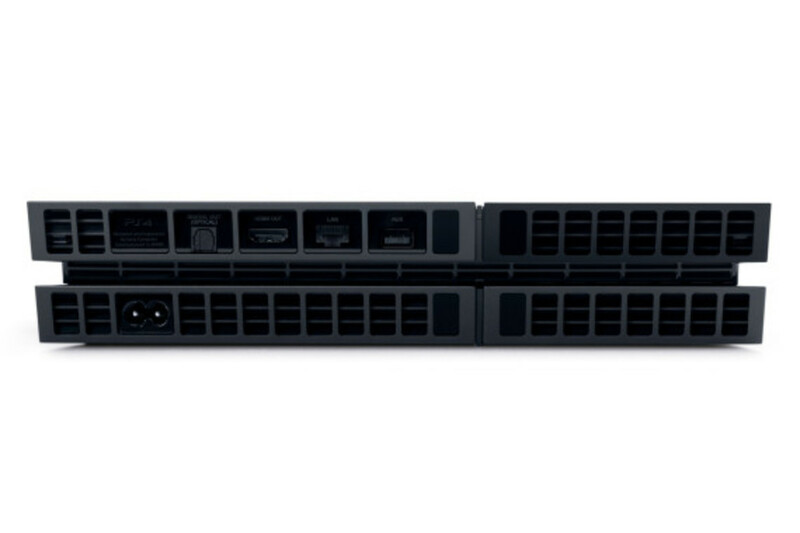 But its 8GB GDDR5 RAM, 500GB storage, and Blu-Ray drive are just part of the story. 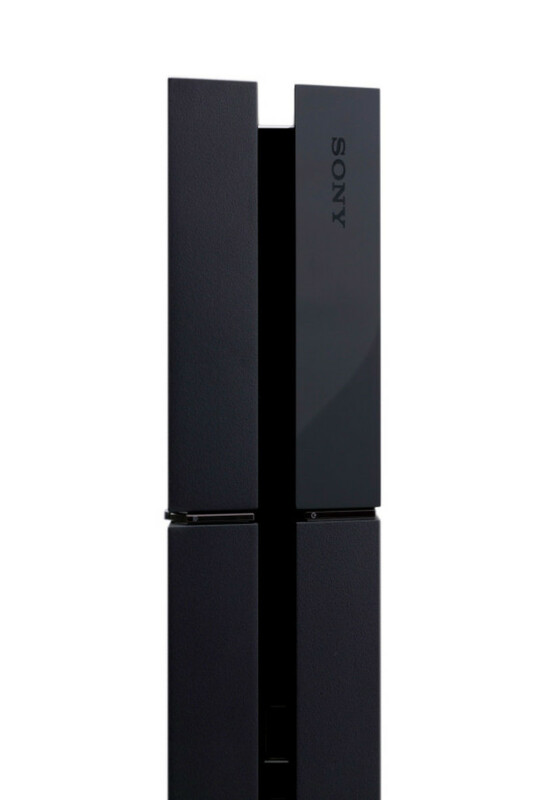 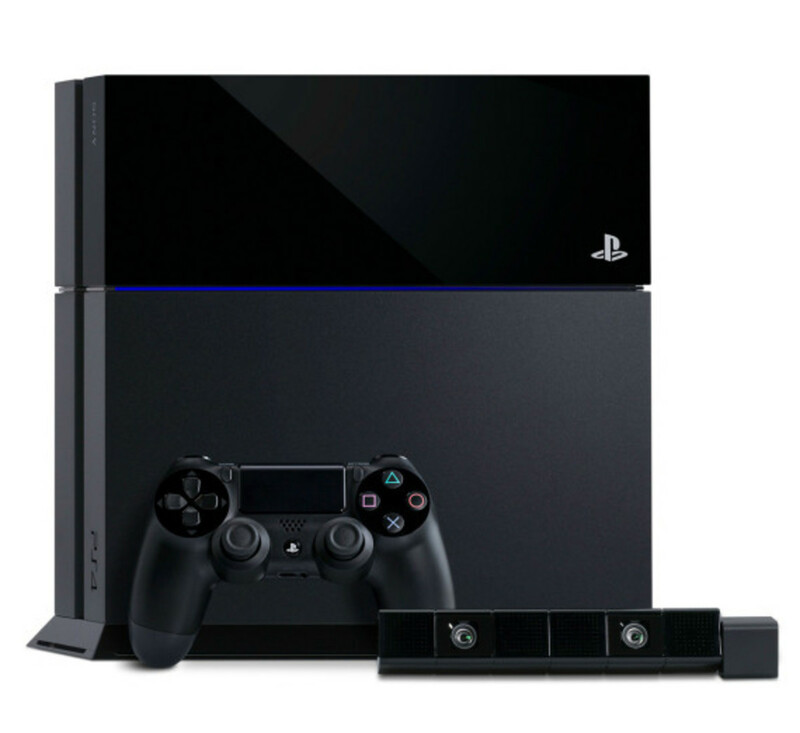 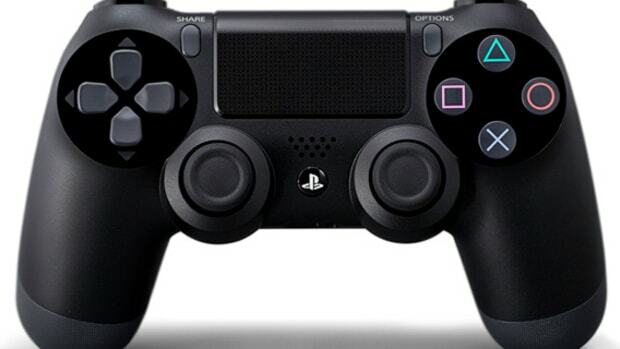 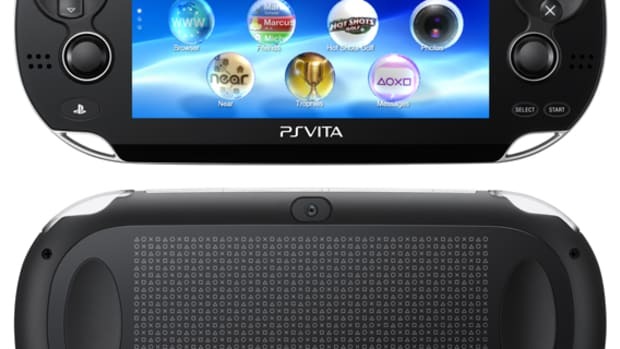 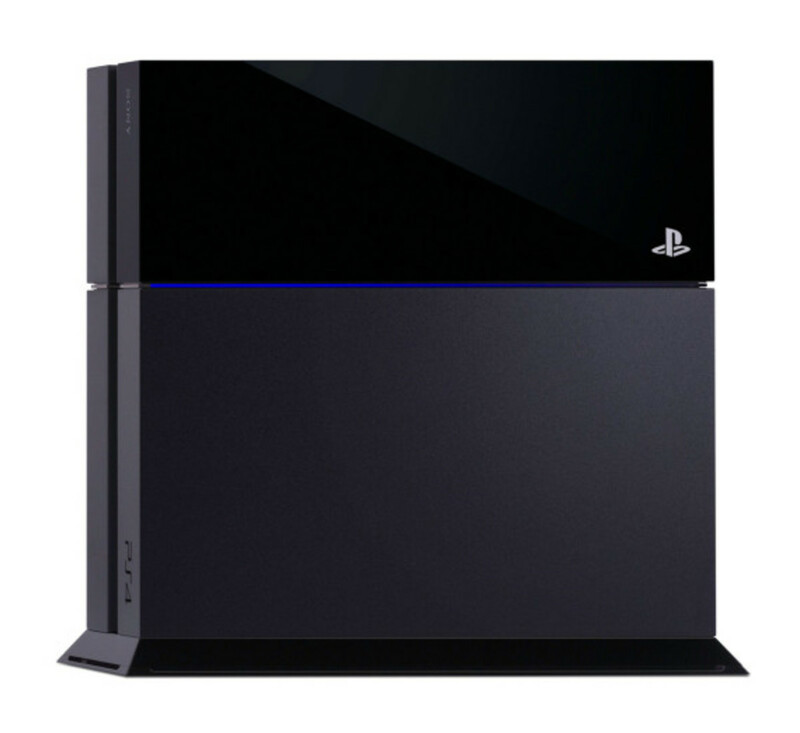 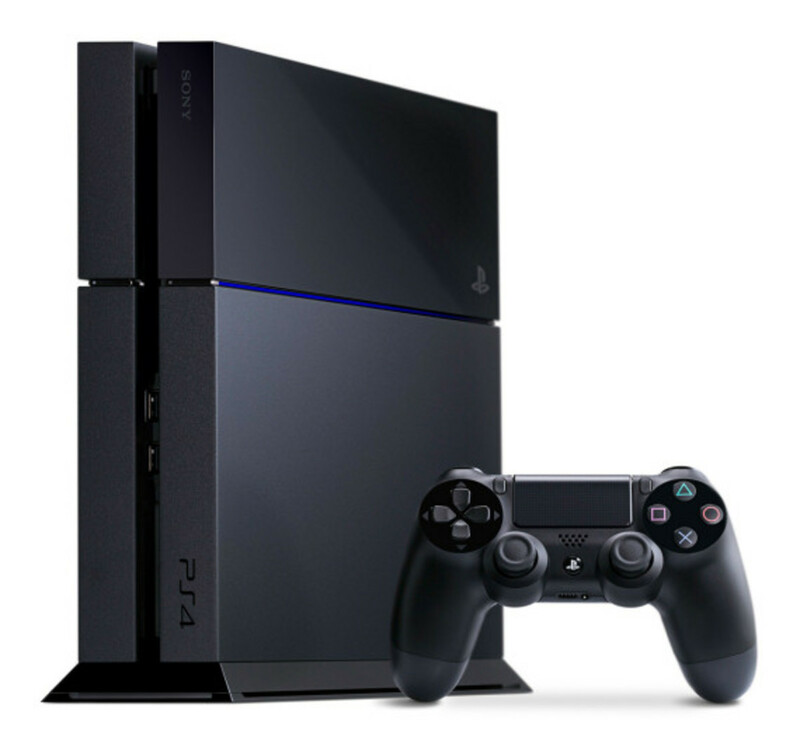 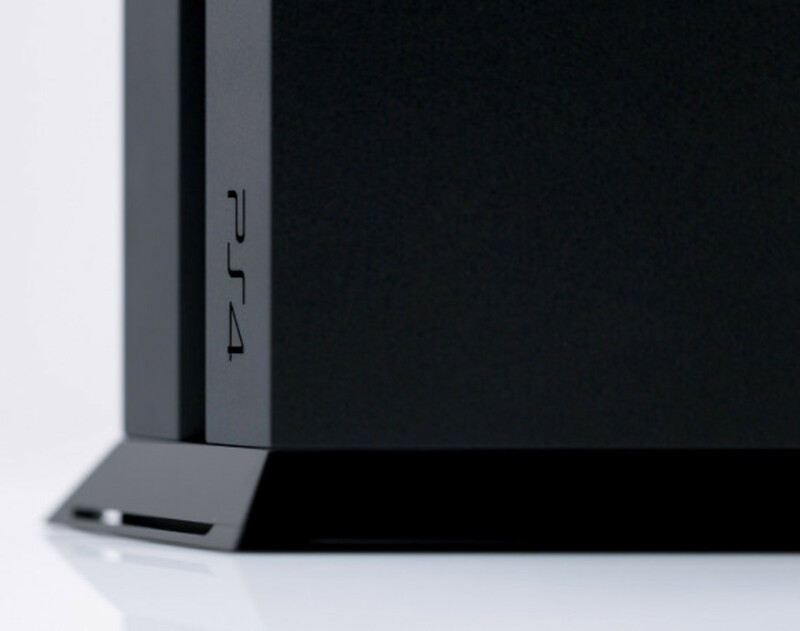 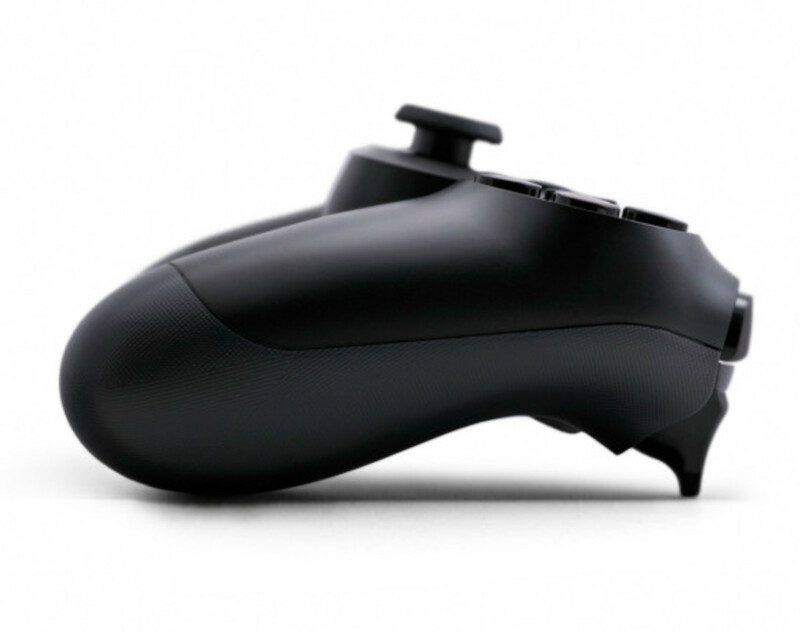 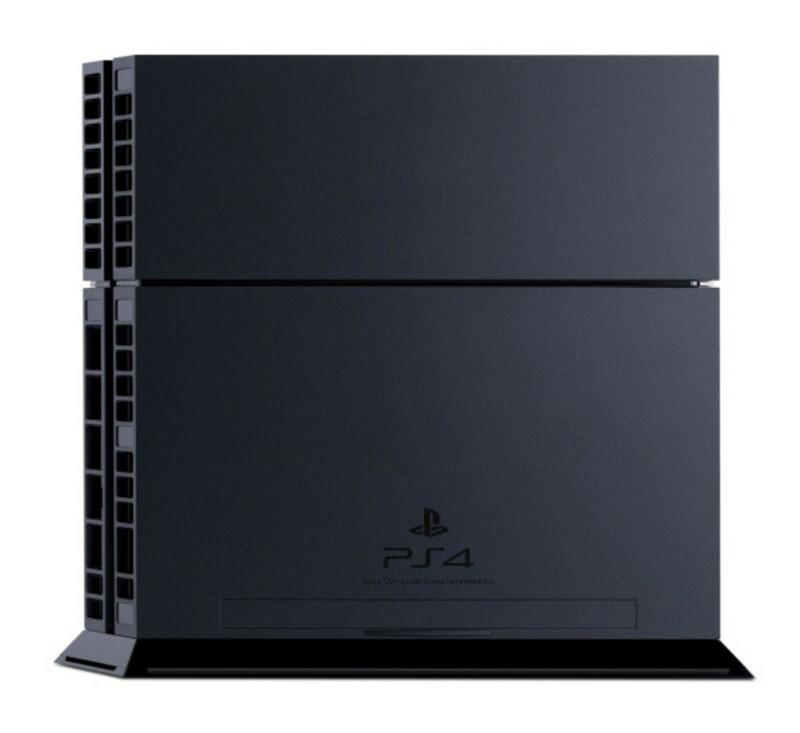 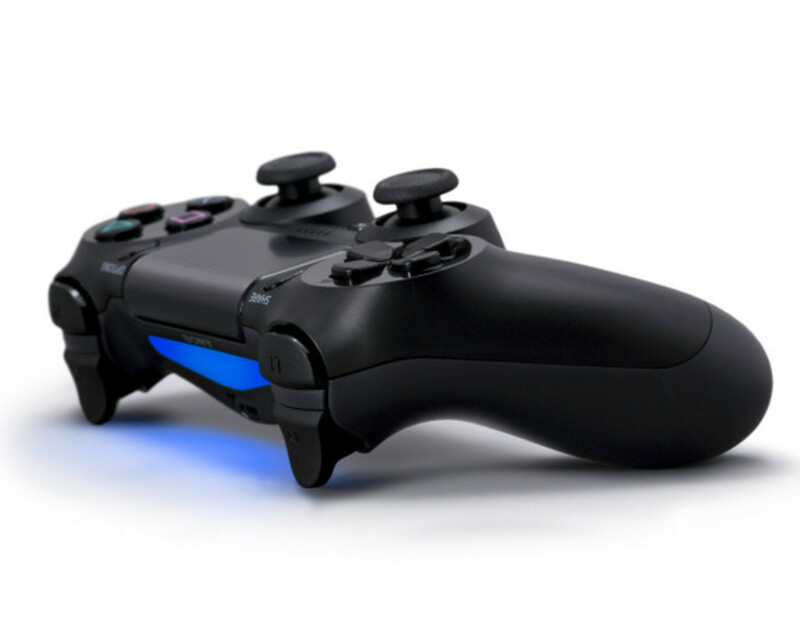 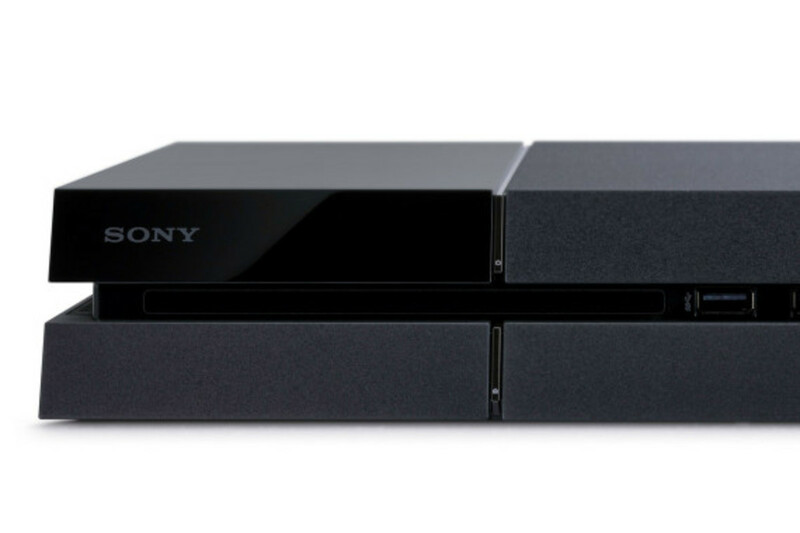 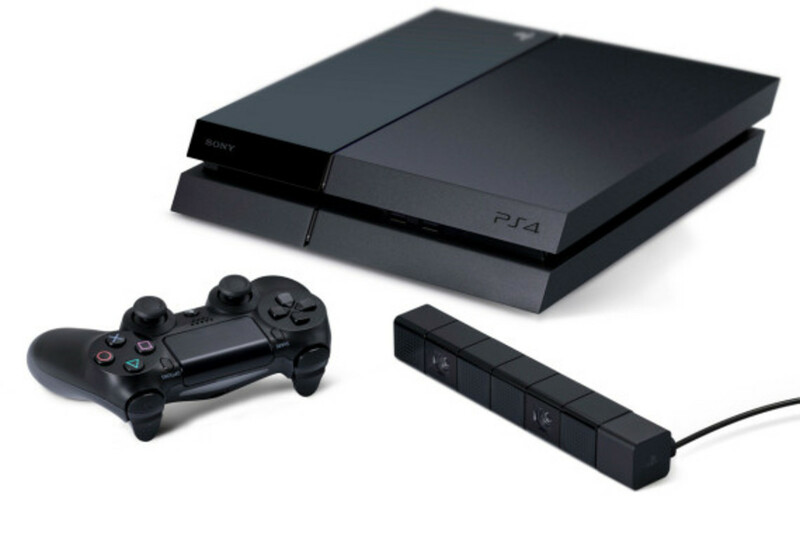 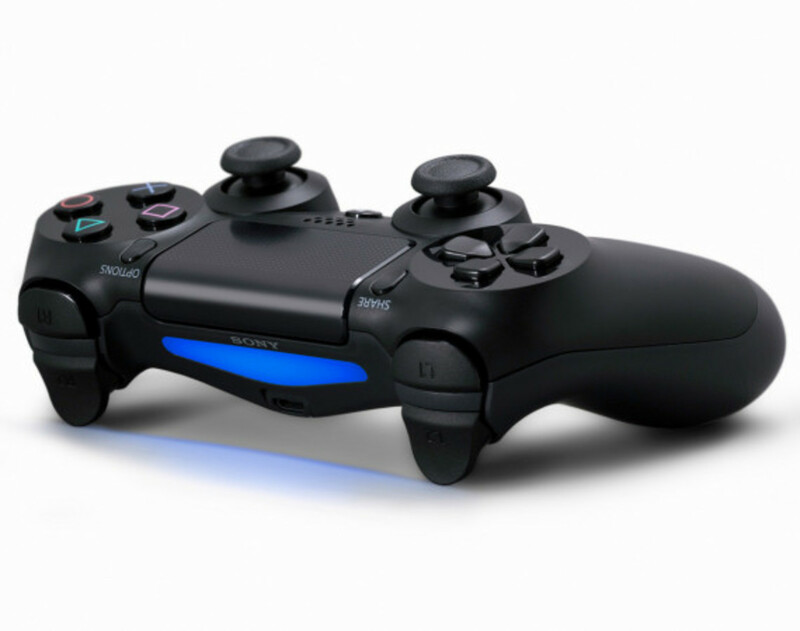 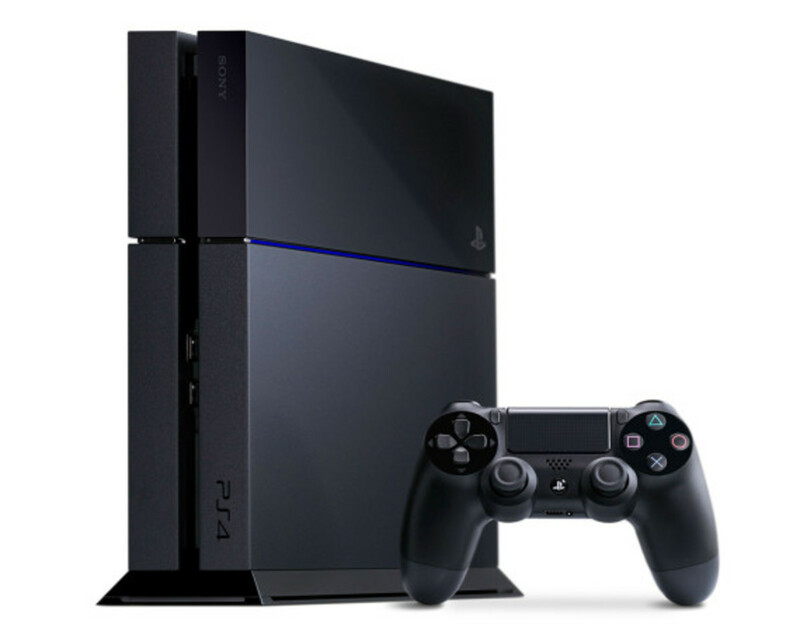 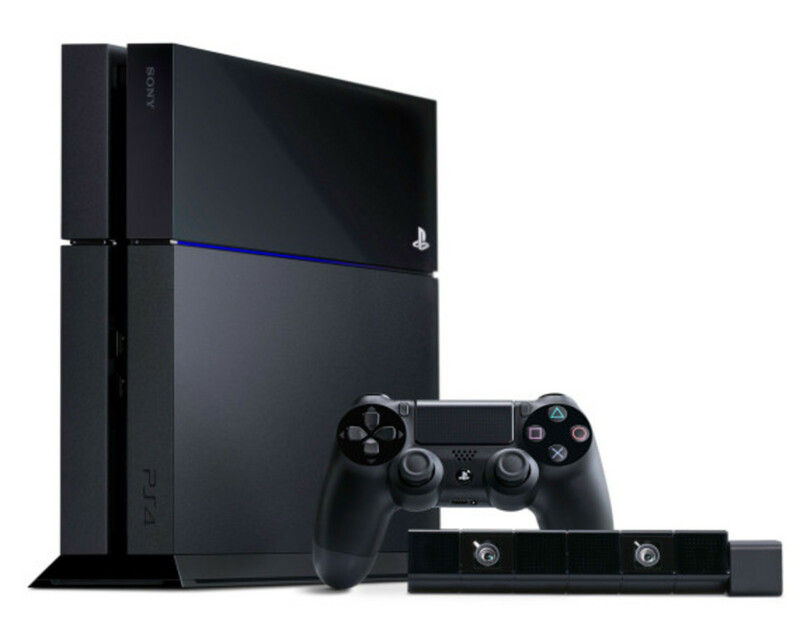 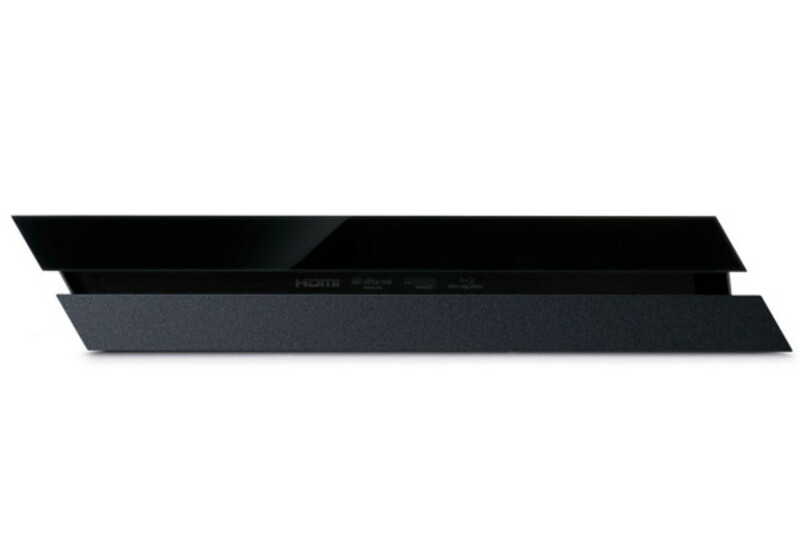 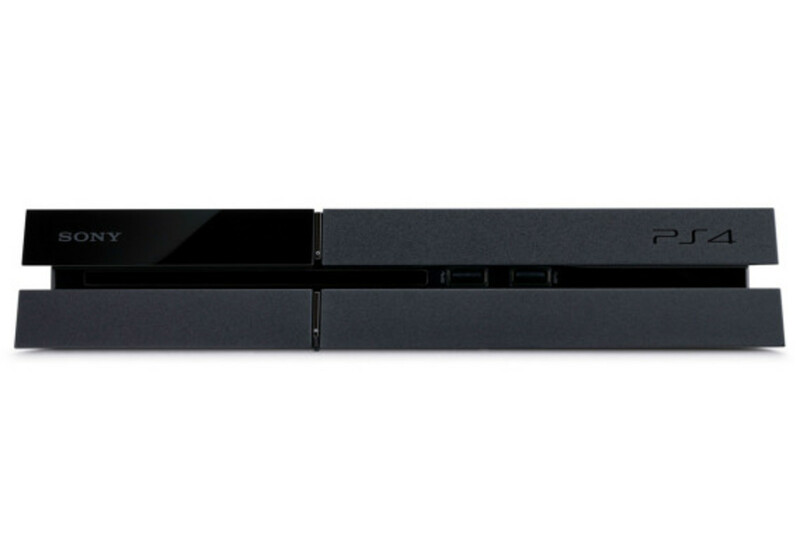 What makes the PlayStation 4 more appealing than its counterpart from Microsoft is its price. 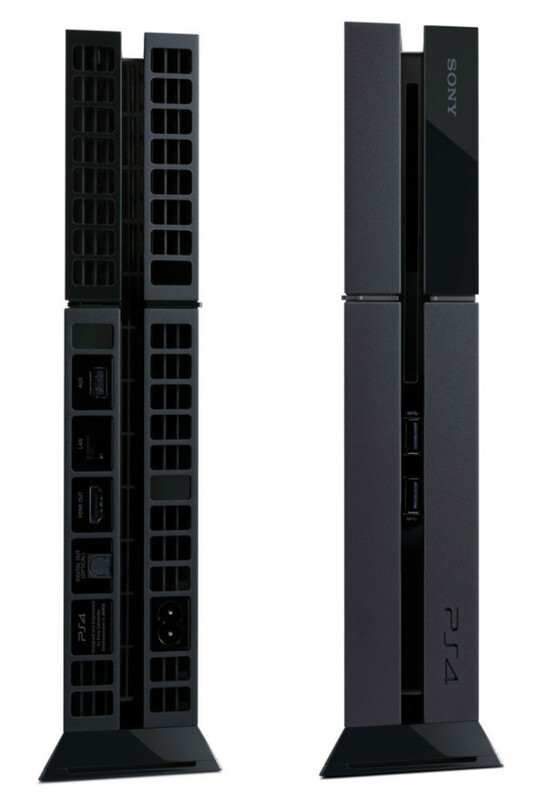 Learning from its past mistakes, especially with the launch of PlayStation 3, Sony decided to lower the price to $399 USD, a full $100 less than the Xbox One. 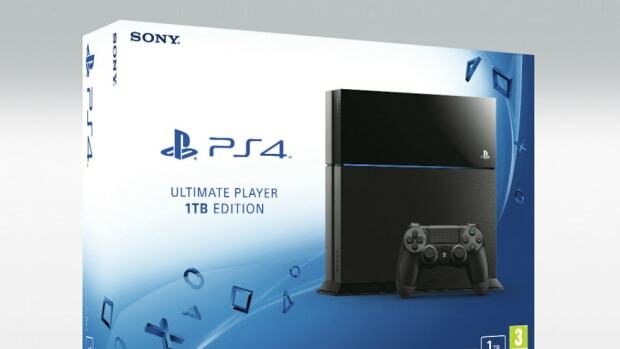 Then there are the “requirements.” Unlike the Xbox One, which will not support used games, Jack Tretton, CEO of Sony Computer Entertainment America, declared “When a gamer buys a PS4 disc, they have the rights to use that disc, resell it, lend it to a friend or keep it forever.” In addition, there won’t be a need to “report” to a central data center all the time, like what you need to do in order to play your Xbox One. 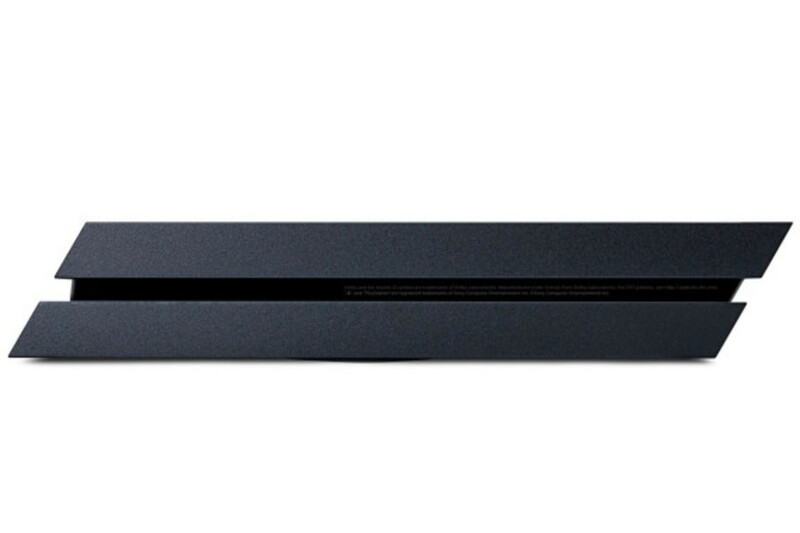 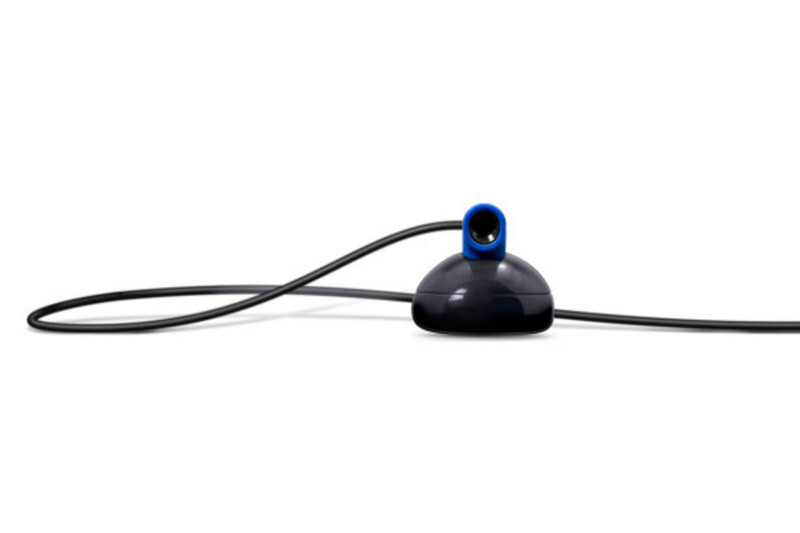 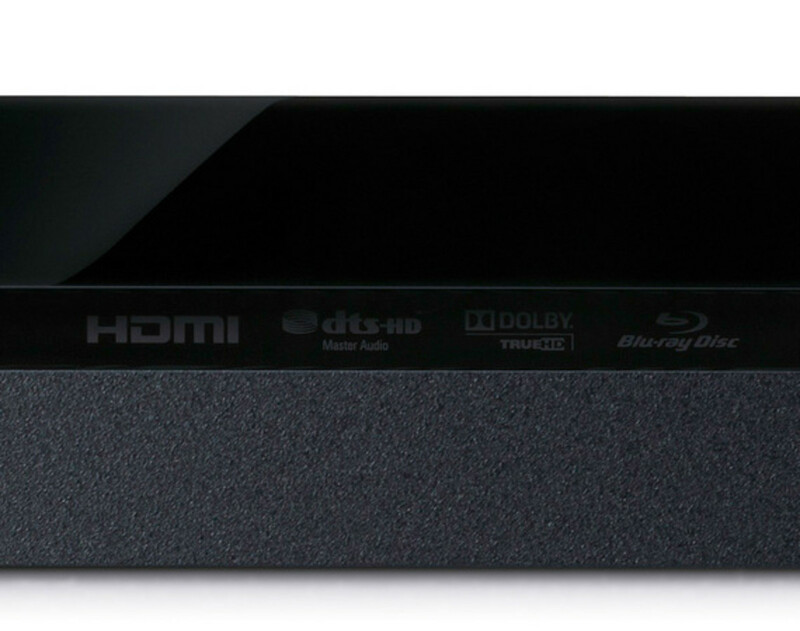 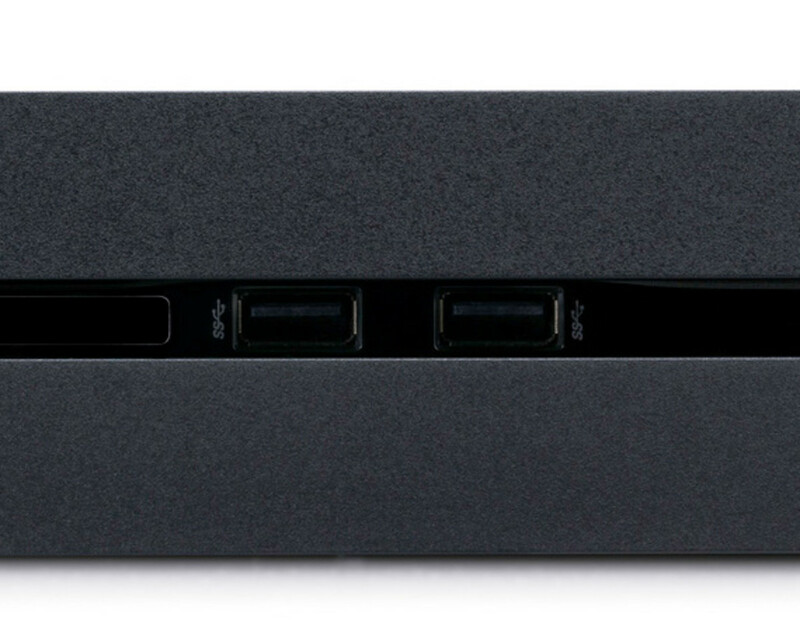 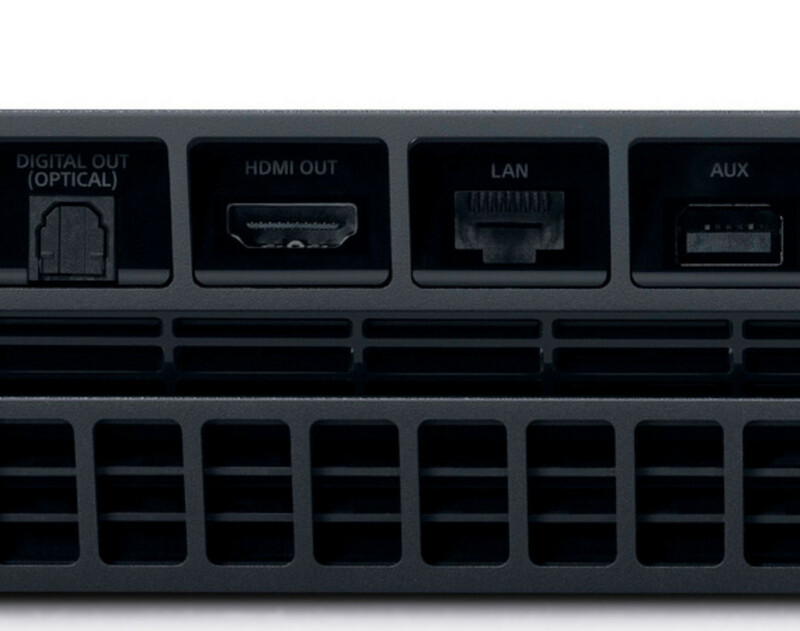 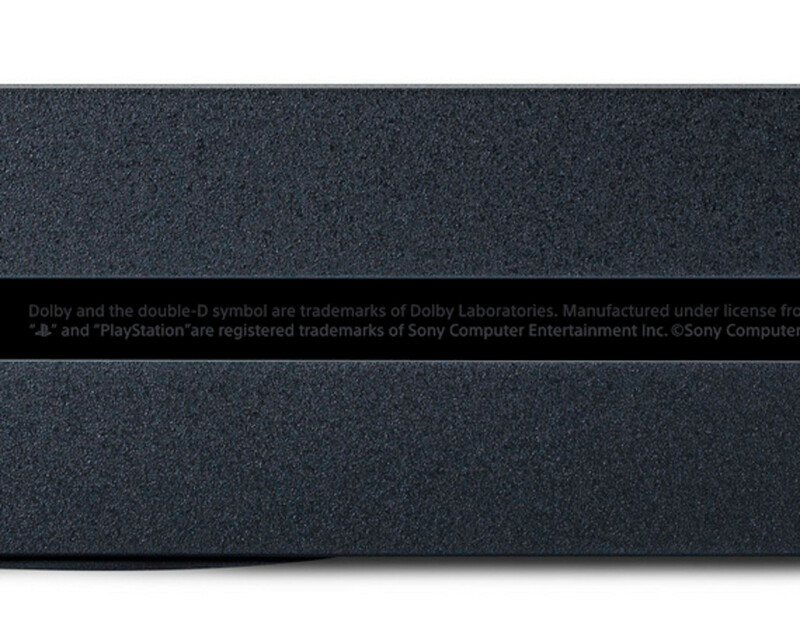 Instead, you can operate PlayStation 4 without any connection to the Internet. 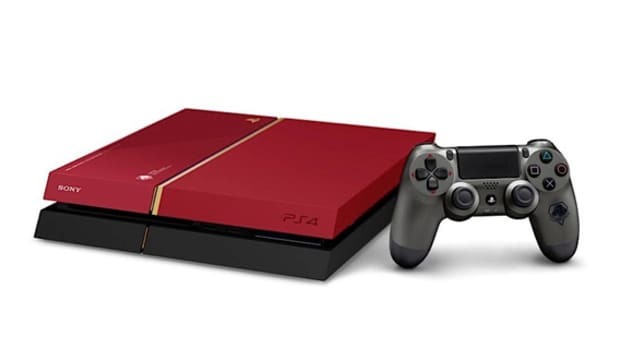 To be available this coming holiday season, you can pre-order your very own Sony PlayStation 4 now through Sony’s online store, Best Buy, and Amazon.com.